This course covers all of the material and skills of Firefighter I with additional advanced skills and in-depth knowledge of fire control and live burns. Class Times: 6 p.m. - 10 p.m. 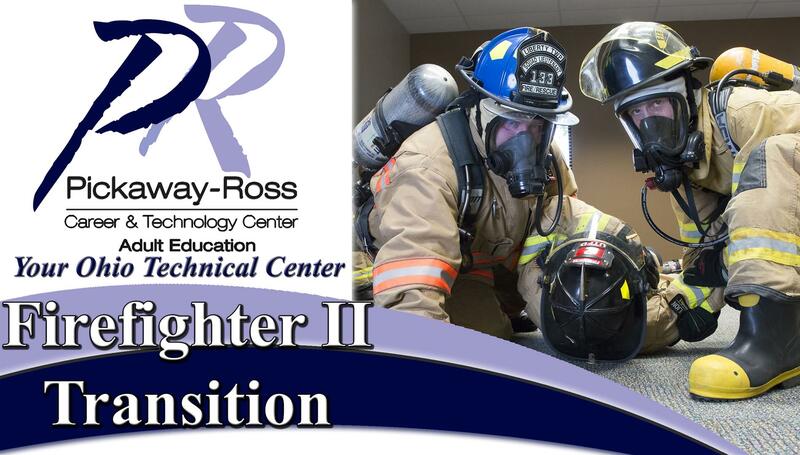 Note: Students must have a Firefighter 1 certification, supply fire gear and SCBA and have a physical completed before the first day of class.